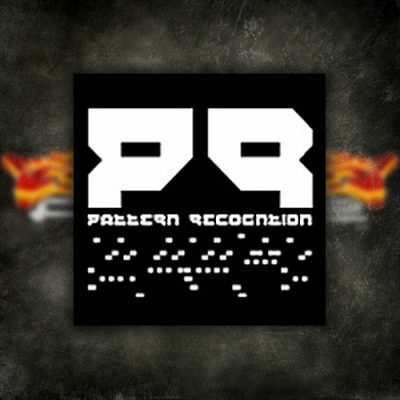 Pattern Recognition’s long awaited “Dying” release is ushered forth by a pair of staggering remixes from long time FORCE golden child AFLAME and new label addition Vector Burn. Unlike the standard restructure and repeat formula Vector Burn presents a complete re-envisioning of the original. 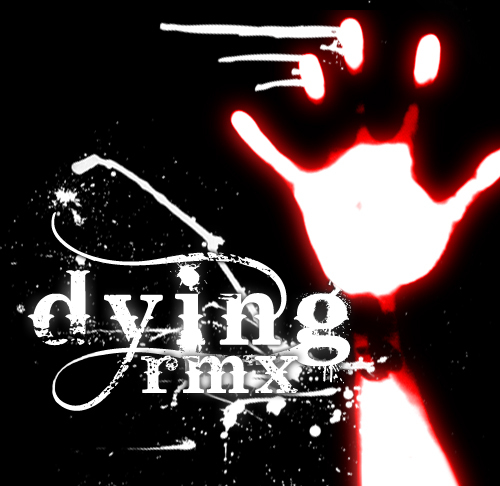 Entirely new drums and bassline now accompany the core efx and samples that are the spirit of Dying. Vector Burns drums have a particular metallic quality that is unlike anything else in the Dum n Bass world. And his trademark basslines are applied here with sub shattering intensity. Another stunning remix that adds to an amazing string of releases spawned from Pattern Recognition’s archetype “Dying”. Tinged with darkness yet fit for the dance floor, Vector Burn has created a monster! AFLAME’s remix bubbles to the surface of today’s modern Drum n Bass from the original’s early millennial soundscape with the rolling depth and melancholy that only he can create. Half timed classic breaks roll-out the intro providing underpinnings to an unstoppable new school amen and mangled synth and bass line that twist and tumble throughout the remainder of this goliath. 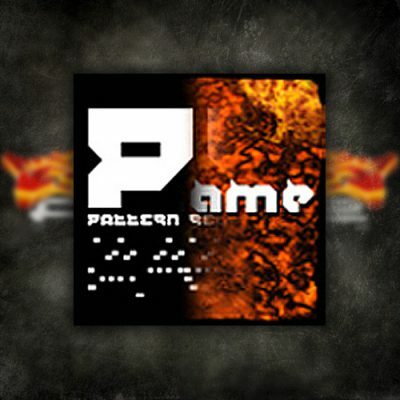 A stunning remix forged in the long burning fires of Pattern Recognition’s original vibe. Timelessly classic and instantly recognizable in any set!